Always inform your landlord or agent if there is a problem whether it is maintenance or financial. It’s important that there is a free flow of information to ensure no problems occur.If you are going to be late with rent, for example, make sure you tell your landlord or agent so measures can be taken. Look after the property as if it was your own, treat it with respect and do not let it fall in to disrepair. One of the biggest problems we have with tenants reporting “damp” is in fact that the property has not been adequately heated or ventilated. Nowadays windows can be so efficient that unless they are opened periodically, no fresh air will get in to the room at all. If a property is not adequately heated or ventilated it will eventually form mould and this is actually, more often than not, the tenants fault and ultimately you will get charged. 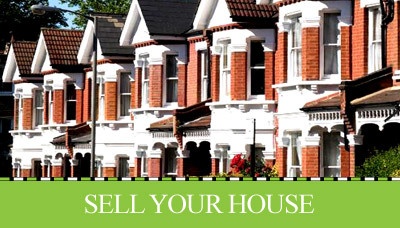 If in doubt, ask your agent or landlord to come round and have a look to advise what needs to be done. Do not automatically assume its ok to get a pet, even a goldfish, many landlords have a strict no pets rule and failing to seek the necessary permission could jeopardise both your tenancy and your deposit. It is actually the tenants responsibility to maintain the gardens as well as the house so please do not forget to do this, if you are unable to do so, a gardener, just to trim it can often be employed a lot cheaper than you think and it only needs an hour a week. Despite popular opinion, most landlords are more than willing to rent to a tenant claiming benefits, either at the start or if circumstances mean that you end up claiming benefits. It is important that this is declared to your agent or landlord though as it may affect the landlords insurance and again, ultimately your tenancy or deposit. 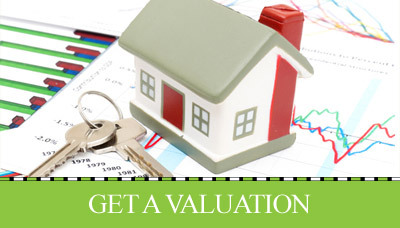 How much rent could I achieve – Click HERE to find out.